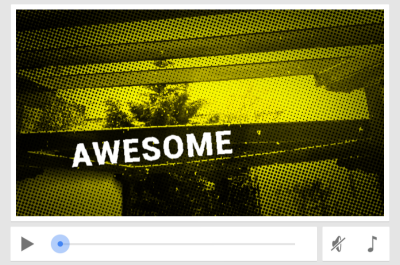 Browse: Home » Why Root? 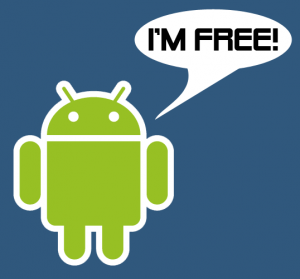 Is Rooting Your Android Smartphone Safe? 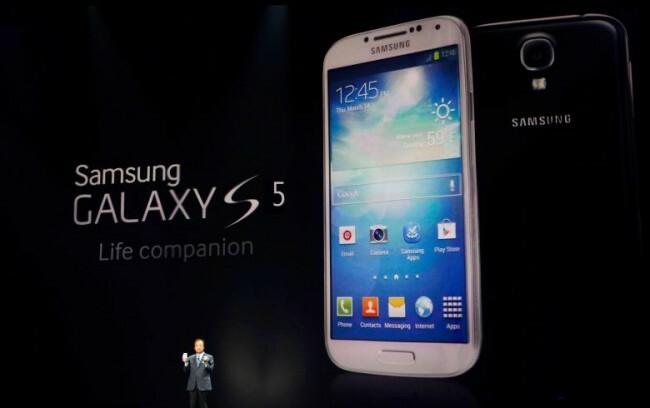 Android devices have always been know for their association with taking control of their phones and customizing the OS as they see fit. Even from the very first Android devices, the Android community was always focused on seeing what their devices could do next, and on making Android into something that they wanted. 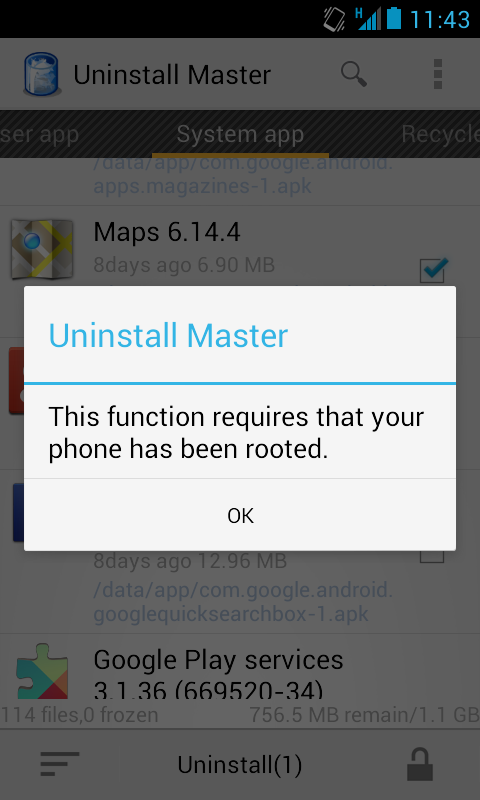 One of the terms that very often comes up in association with this sort of customization is “rooting”. But what exactly does that mean, and what does it entail? We have talked about rooting before, but today we’ll go a bit more in depth, mentioning the advantages, risks and what it means to root your device. 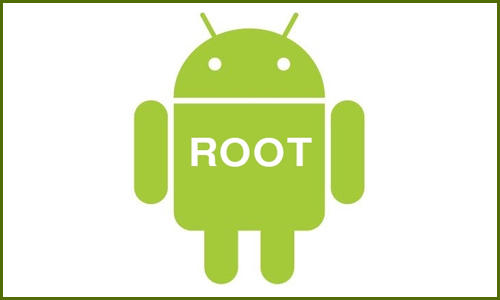 Root is a general term that refers to a particular authorization used in Unix-like devices. Generally, users are restricted in what they can do with their devices, and in order to be able to modify certain files or elements, they need root access. To do this, they must identify as superusers, meaning they can modify and do anything on their OS. In Windows, this is generally referred to “running as administrator”, even if it’s not exactly the same. Of course, this refers to what happens in desktop computers, but is Android the same? Well, the answer is, pretty much! Android devices that you buy in a store generally do not come with superuser access, and so you cannot do any particular changes to the OS. You are just another user, able to navigate your pictures, install your apps and access your files, but very little else. 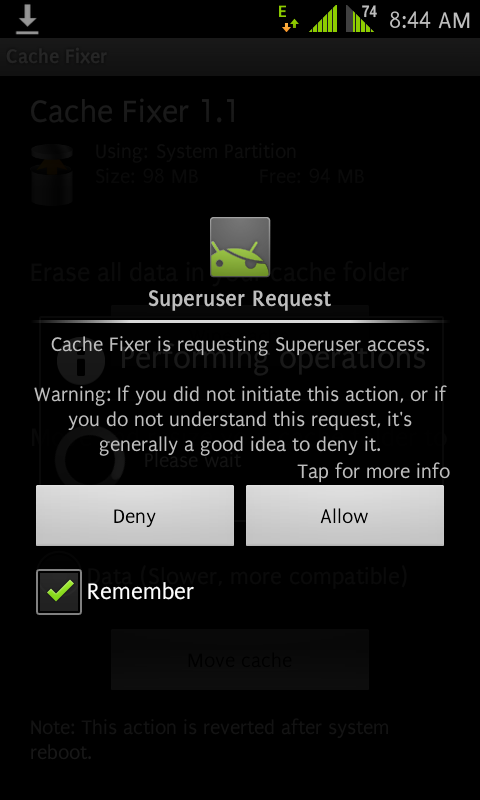 In order to do in-depth modifications, you need to become a superuser, which basically means gaining root access. This is why people refer to it as “rooting” – it’s the mechanism by which you can gain root access. Well, root access is a requirement for pretty much any change you want to make in the OS that isn’t already included as an option in Android by default. It allows you to do a lot of modifications to Android, and generally is the only way to manually fix certain issues, or try a particular change. With root access, you can also take a look at every file on the device, and move them around at will, allowing you to delete apps that came with your device or other things that you don’t like. There are also many apps that include root options that are not available otherwise, and certain apps that require root to work at all because they do ro check for things that Android would usually not allow. Rooting also opens a whole other world of options, making it possible to replace your ROM and try more recent versions of Android, or trying a different kernel and get better performance and options out of your phone or tablet. Thus, gaining root access is the only way of channeling your device to its full potential and take full control of the OS. By gaining root access, you’re basically allowed to do anything on your device. This makes it so that every app you run can also get root access and do things for you. Usually, this is done by the app requesting you to allow it to get root access through a little pop-up window or notification, depending on what methods you use. This is a requirement for certain apps to work properly, but you’re basically allowing an app to access your files and do changes for you. What would happen if an app with malicious intentions gained root access? Well, it could go anywhere from accessing sensitive data to actually bricking your device. It’s dangerous, and the only way to protect yourself is really just not to give root access to apps that you do not trust or that you didn’t expect to need it. Certain manufacturers will also have a problem if you root your device and send it back for repair, in some cases voiding your warranty. Rooting your device also involves certain risks and following instructions to the letter, to the point where doing something wrong can brick your device and make it potentially impossible to recover in extreme cases. Well, this is the tricky part! 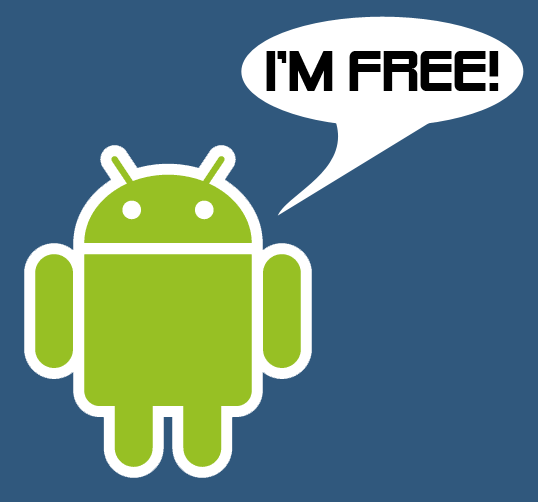 Every Android device has their own way of gaining root access. There is no universal method that works for every device, and generally it can be a very specific and complicated process. The best way to figure out how to root your device is really just to search and find a tutorial for your particular model. Some devices also require you to void your warranty by requesting the manufacturer to unlock the device, which can be an issue for you, so always research and read the instructions very carefully before doing it. For some devices, it’s more or less trivial, requiring you to just run a couple of files or install an app. It varies. 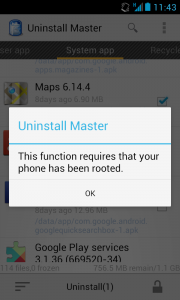 As a general rule, the more recent your device is, the harder it may be to root it. And as we already mentioned, always read the instructions carefully beforehand and pay close attention to what you are doing!